They say you should start the year on a good note. What better way than to get back to basics. The team got together to fine-tune their design proficiency. 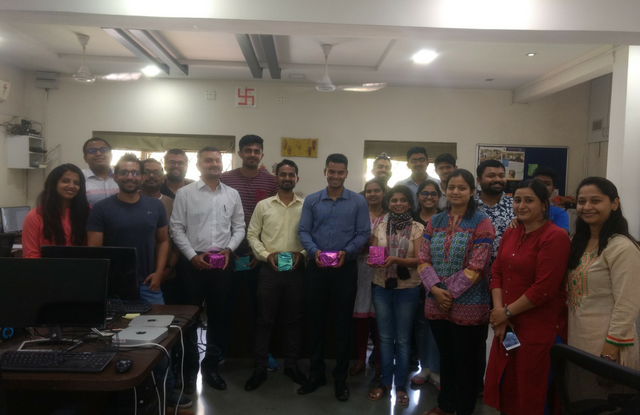 A workshop, led by Samir Chabukswar (Founder & CEO, YUJ Designs) and Prasadd Bartakke (Co-Founder & CXO, YUJ Designs) focused in-depth on the User-Centred Design Process to enable designers lead their projects better. Each one of us puts a thought into New Year’s resolutions for personal growth. Professionally too, it’s great to know where your organization is heading towards in the year to come. 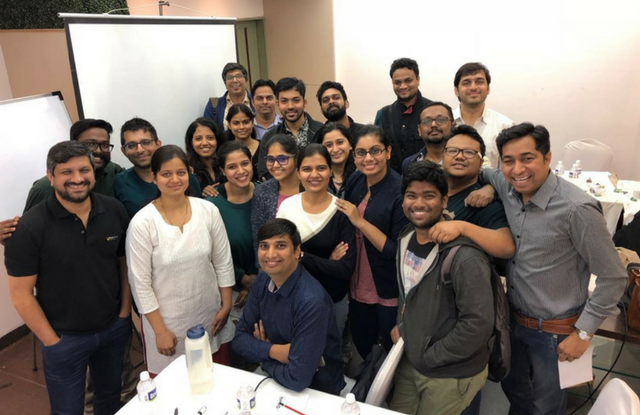 The session that followed the workshop got us a good clarity on the company’s goals for 2018. We ended the day with renewed energy to take on the year ahead. Silicon India’s ‘Company of the Year – 2017’ December issue listed YUJ Designs for distinction in User Experience (UX) Design & User Research. It’s always humbling to have your work recognized. And this will only further motivate us to continue with the good work with our clients. The issue recognized several other entrepreneurs for their commitment to create a more transparent and dignified ecosystem in India that will be on par with the global standards. Take a look here. Early January, a session was organized in collaboration and as an outreach event of Startup Leadership Program which focused on – User Experience as an essential tool to get a higher return on investments. Samir was invited to lead the workshop and impart his expertise on the topic. During the workshop, a 15-minute exercise on ‘Design Thinking’ completely changed the perspective of participants from being product focused to customer/user focused. Unarguably, the highlight of the first quarter was our team trip to Dapoli at the start of February. Being a consultancy, some colleagues of ours are stationed at client locations. So this trip was a good opportunity to have the entire team together to get to know everybody one-on-one. 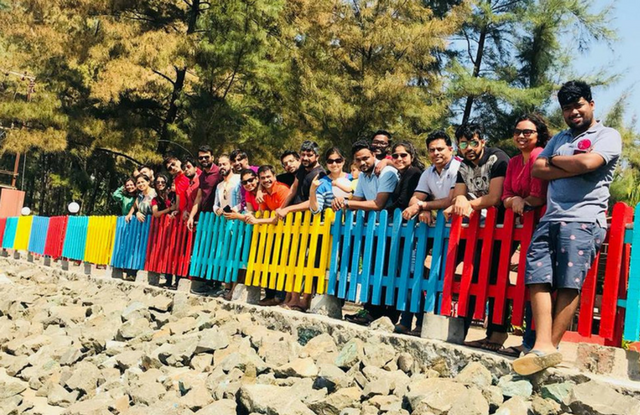 Dapoli beach served as a beautiful backdrop for our team building activities – Pictionary, numerous games cricket-football-volleyball, musical chairs and endless rounds of antakshari! It’s great to see more and more organizations become UX-aware. One such organization – Schlumberger, invited Samir to talk at their internal forum ‘Technically Speaking’. 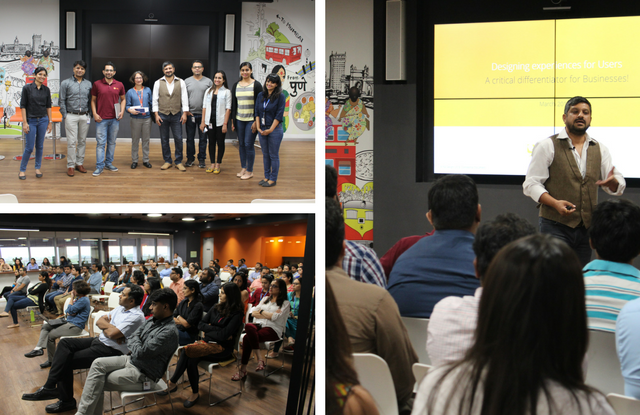 Attended by their designers and developers, Samir threw some light on the ‘Business Impact of User Experience’. 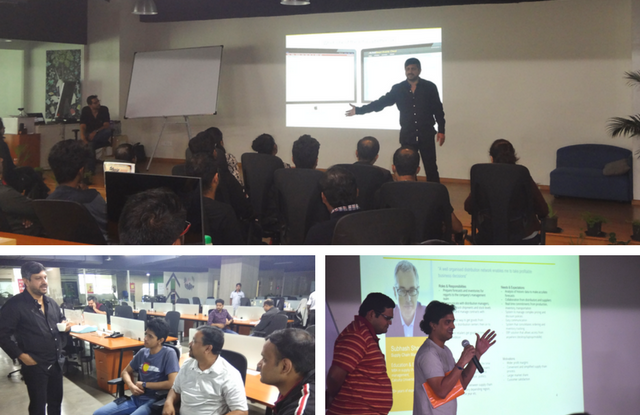 We were delighted to see that the session was well received and got the attendees ‘thinking’ about design. The word about our good work is spreading as we continue to grow and expand. Our current clients are adding to our existing scope of work as we on-board new partners for their UX projects. Exciting times lie ahead of us. This quarter, we added new members to our clan. Welcome to the team Neha P, Neha H, Vaibhav, Samriddhi, Manjit, Teena, Praful, Pranay, Sagar, Amit, Kranti, Harsh, Swarup & Akshay. 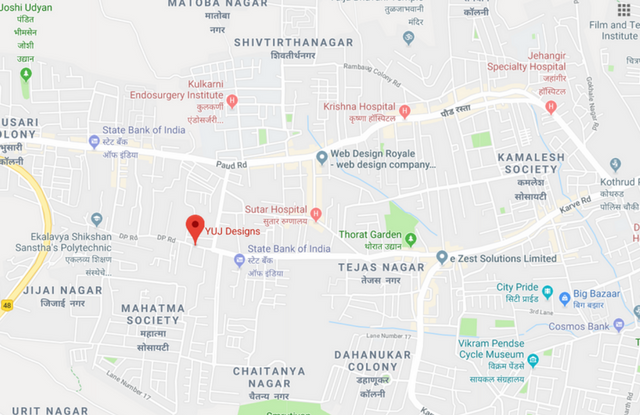 Since the team outgrew the current office, we are happy to announce our move to a new location in Kothrud. We are still in the process of prepping up our new design studio. Join us for cup of coffee maybe? The core of marketing has always been customer experience. Neha believes in bringing the approach of UX in her promotional efforts at YUJ Designs.